 Absolute excellence in the international contract market, the chairs and armchairs of fine Made in Italy craftsmanship, produced by Montbel, will be shownd at the Salone del Mobile in Milan from April 17th to 22nd 2018 (HALL 6 –BOOTH C42). 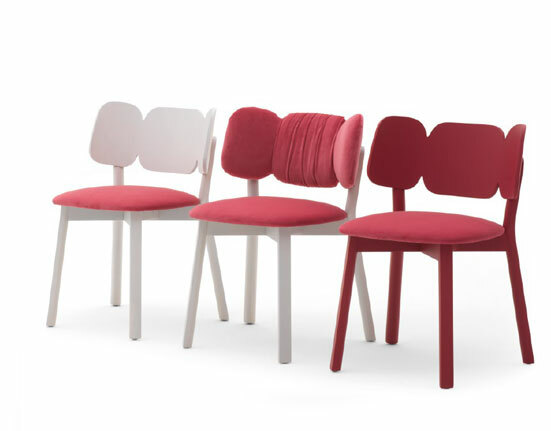 Important news for the company -which is recognized all over the world for the outstanding quality of its hand-sewn and solid wood seats entirely made in Italy- is the introduction of metal frame in some of its new collections. 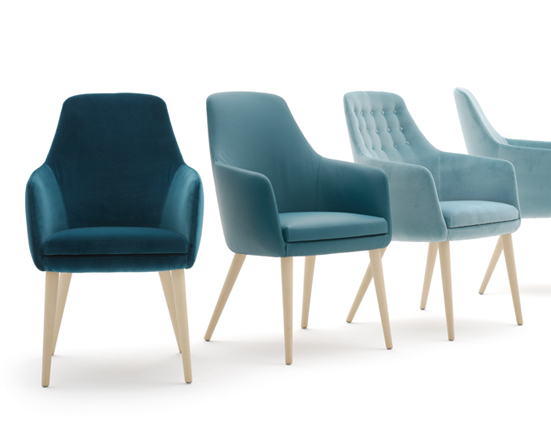 Montbel offer is then extended in this new direction with collections such as “Danielle”, the chair designed by Edi and Paolo Ciani – Montbel long-time designers – now available in the chair, maxi armchair and stool (also with the metal leg) version. 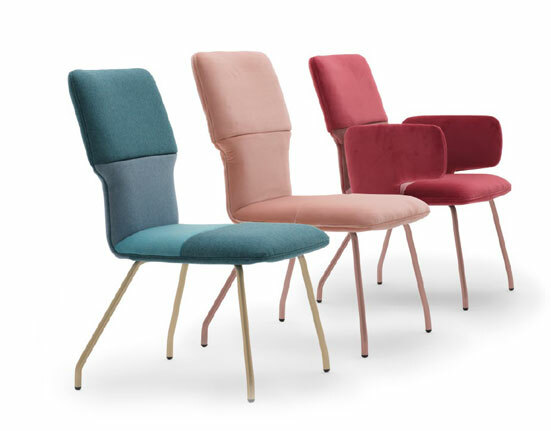 Other novelties that will be presented at the Salone del Mobile are “Mafleur” armchairs, the result of a new collaboration with the designers Quaglio and Simonelli, and the new “Twiggy” chair designed by Daniele Lo Scalzo Moscheri, who designed also Montbel exhibition booth. For the whole Design Week Montbel will also attend the “Fuori Salone” at the Metroquality space.